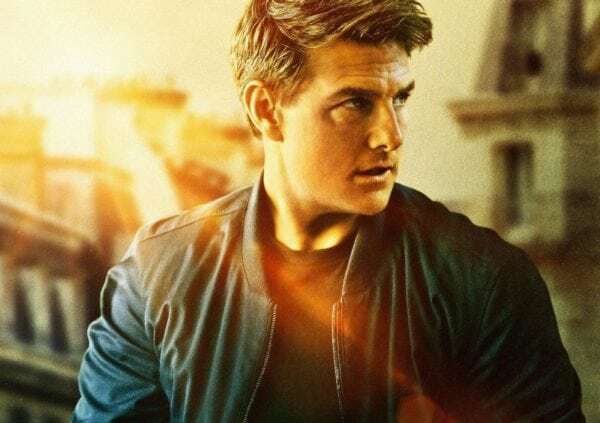 With the latest chapter Mission: Impossible – Fallout setting a franchise high opening weekend at the box office, the Mission: Impossible franchise is certainly showing no signs of slowing down despite being six entries and 22 years into its run. 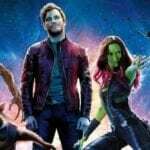 Given the critical and commercial success of Fallout, a seventh entry in the series is inevitable, but short of heading into outer space it’s getting difficult to think of how Tom Cruise could possibly top the crazy stunts the franchise is renowned for. 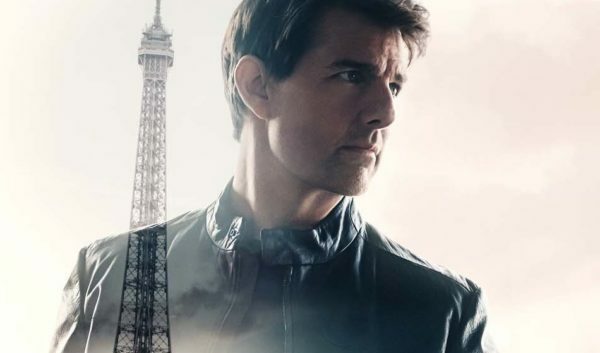 Well, as it turns out, going into space is actually something Cruise has considered! 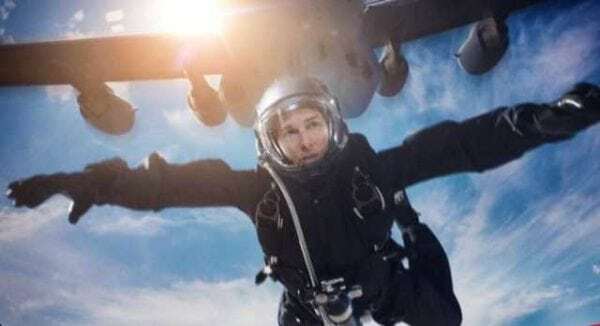 Mission: Impossible – Fallout sees Tom Cruise joined by returning stars Rebecca Ferguson, Simon Pegg, Ving Rhames, Alec Baldwin, Sean Harris and Michelle Monaghan, along with new additions Henry Cavill (Batman v Superman: Dawn of Justice), Sian Brooke (Sherlock), Angela Bassett (American Horror Story) and Vanessa Kirby (The Crown).